The Texas Governor’s Commission for Women announced last week that it is now accepting nominations for the Texas Women’s Hall of Fame. 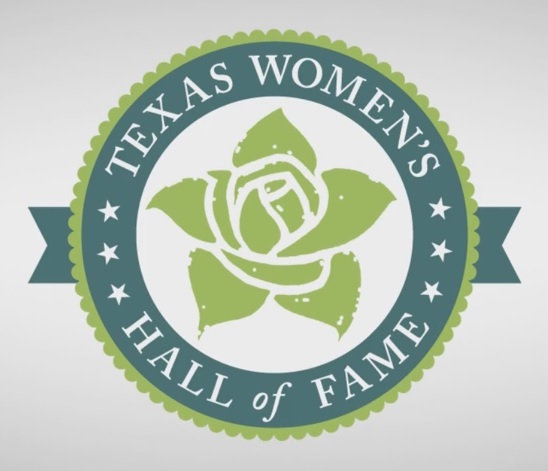 Established in 1984 by the Texas Governor’s Commission for Women, the Texas Women’s Hall of Fame includes former First Ladies, astronauts, Grammy-award-winning musicians, entrepreneurs and Olympic athletes. A permanent exhibit is housed at Texas Woman’s University in Denton, Texas. Nominations are open to any native or current residents of Texas, living or deceased, who have made significant contributions to the State of Texas. The biennial award winners are selected by a bi-partisan, independent panel of judges, based on nominations submitted by Texas residents. Nominations must be submitted by Friday, April 27, 2018 at 5:00 P.M. To nominate a deserving Texas woman, click here to submit a nomination to the Texas Women’s Hall Of Fame. More information about the Governor’s Commission for Women.